Tom’s Hardware says the new Sandy Bridge i series processors can beat anything in the desktop market. The i5 and i7 2600 series processors feature integrated graphics on the CPU, smaller die and lower power consumption. Except for hi-end graphics, you won’t need a third party video card. The $230 processor out performs everything but the top of Intel’s i7 and i5 family from last year. That means, new powerful computers should be hitting the streets for $800 to $1,100. Full disclosure – I’m in the process of building an Intel i7 980X computer right now. Disappointed? No, I knew Sandy Bridge was coming but needed the top processing power with the GPU advantage of the NVIDIA GTX570 for Adobe Premiere editing. The 980X has 12 cores and is still the fastest CPU Intel is shipping, apart from the workstation class Xeon’s. That’s the break point – if you need the top speed and special features, the high end of the i7 950 and up processors might have an advantage. For the rest of the world, the i5 and i7 2600K processors will mean a 20% and higher improvement in video, audio and movies. 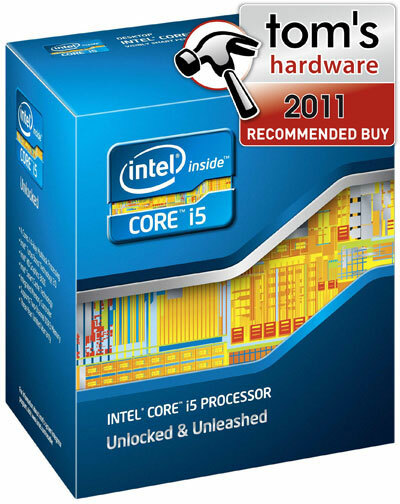 The Sandy Bridge i5 and i6 require a new 1155 motherboard so 1156 chipset boards are not compatible. New computers should start shipping from Dell, HP and other computer manufacturers shortly. 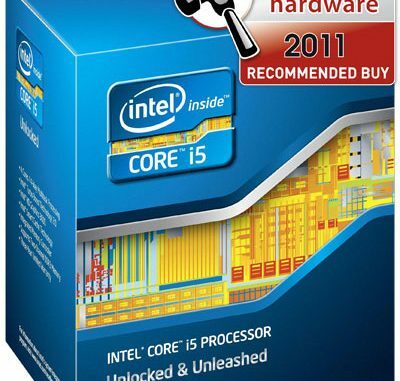 The CPUs are available for computer builders now. Who is the real Stephen Harper?